Is the third Person of the Trinity a distant mystery, a vague cosmic force? Many believers acknowledge Him as a component of faith?but perhaps not as a reality in their daily spiritual walk. Yet the Bible is clear: the Holy Spirit is a vital, equal part of God, promised by the Father to all Christians. If you are faltering, or easily fall prey to temptation, maybe you've forgotten to rely upon the power of the Holy Spirit and begun to rely only on yourself. The Christian life is meant to be increasingly dependent on His power working within you. 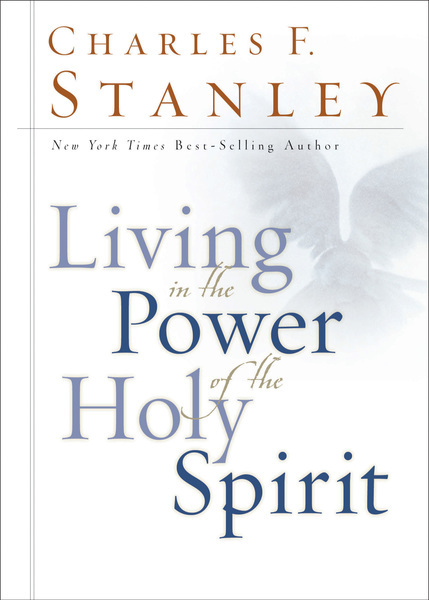 Learn today to live in the power of the Holy Spirit.